The below classes are included in your membership as standard. Members of Inspired Health & Fitness Club will be able to book on to classes 7 days in advance by logging here with their email address and Membership number (if you do not know your Membership number please call us on 01223 320299). Non-members will be able to book on to classes 5 days in advance at a cost of £5 per class (subject to availability). 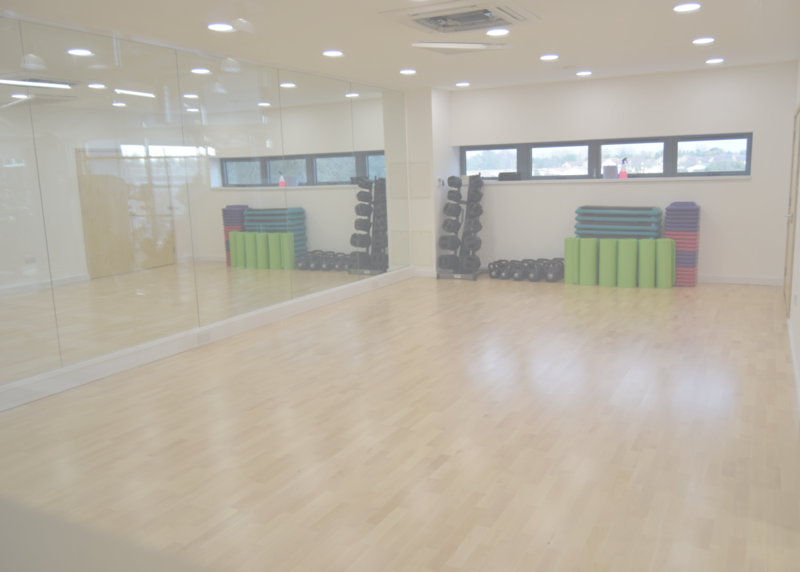 Non-members will need to contact us to book a class on 01223 320299. Please be aware that this timetable is subject to change and ‘off-peak Members’ may only use the classes during off-peak hours. Please arrive at your chosen Class 5 minutes prior to it starting. If you are unable to attend a class after booking, you must remove yourself from the class online. We reserve the right to cancel a class at anytime and attendees will receive a text to notify them of the cancellation. Circuits are split off in to different sections with a different exercise in each section. One exercise is performed for 30 seconds to 1 minute and then you would change to another exercise and so on. Kettlebells are usually done as fast lifts, rather than slow and controlled. The movements can challenge almost every muscle in the body. Kettlebells is also great for core strength. HIIT, or High Intensity Interval Training, is a relatively new form of training and not for the faint hearted. HIIT requires you to work in short intense bursts with minimal rest. Indoor Cycle is performed on specialist bikes. The instructor will give you voice commands as to when to speed up or slow down, usually in time with the music. Pump it up is a barbell weighted exercise class to music. If you have not picked up a barbell before don’t worry, this class is for everyone. It is a cardio strength class and includes exercises such as squats, lifts and curls to give the whole body a workout. You can set the weight to as light or heavy as you feel comfortable. Core Conditioning is a great class for toning and giving definition to your abs (abdominals). You will be doing crunches, plank work and sit ups. Core is also great for improving your posture and, as the name suggest, building core strength and stability. Shape and burn all those troubled areas. It is a great class for toning and tightening and seeing great results in this aerobic style workout. Pilates will help improve your strength, flexibility and balance, with particular emphasis on core strength. Piloxing uniquely blends two of the industry’s most powerful and timeless disciplines of Pilates and Boxing. PILOXING SSP adds a third element of dance into this high-energy interval workout. This dynamic program moves through heart-pumping, powerful boxing combinations to sculpting and lengthening Pilates-influenced movement to ‘let yourself GO’ dance releases, and back around again. Never have you enjoyed sweating so much. Join the party! Zumba is a Fun Dance Fitness Class, incorporating Latin rhythms and world styles of dance, creating a dynamic, exciting and effective fitness workout. Yoga is an ancient form of exercise and can help you to cope with the pressures of modern life, and help you to feel more healthy. FitSteps® is an energetic, upbeat dance class designed to achieve real measurable fitness results. The dance workout mixes the graceful steps of Ballroom and the up-tempo steps of Latin dances to create fun-filled classes where you don’t even realise you’re getting fit. Transform your body and have fun dancing to music that will get your heart pumping! Our Low Impact Circuits class is a low level circuit style class for all levels of ability. It is based on low impact exercises and will help improve flexibility and mobility. Perfect for those who are getting back in to fitness again. We run an indoor friendly kick-about at the Waterbeach Barracks which is open to all ability’s and is perfect for those who never thought they would kick a ball again! Essentially it is a football match for non professionals. If you would like to hire our studio, which offers over 500sqft of space, you can do so by contacting us on info@inspiredfitnessclub.co.uk. We charge just £15 per hour to hire our studio in Waterbeach, Cambridge.